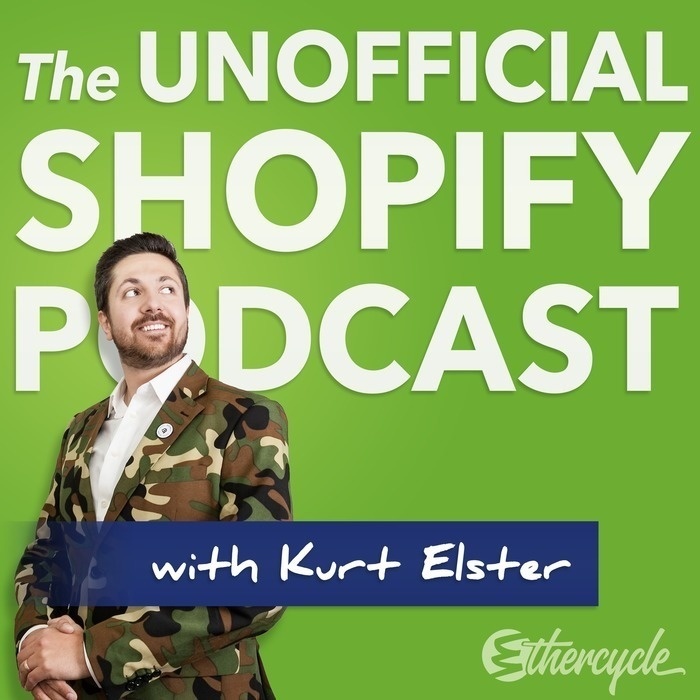 Building a base of loyal and repeat customers is a top goal of many Shopify stores. Unfortunately, it's difficult to find what characteristics these valuable customers share so stores end up with weak, generic customer retention plans which lose them customers. Instead, by focusing on three key metrics for your repeat customers in your retention plan, you can keep those customers loyal and grow your store's revenue. Eric Davis joins us to walk through why what key metrics we should be checking, and why. He's suited to discuss it as his consultancy, Little Stream Software, helps ecommerce entrepreneurs customize their Shopify stores using public and private Shopify Apps.